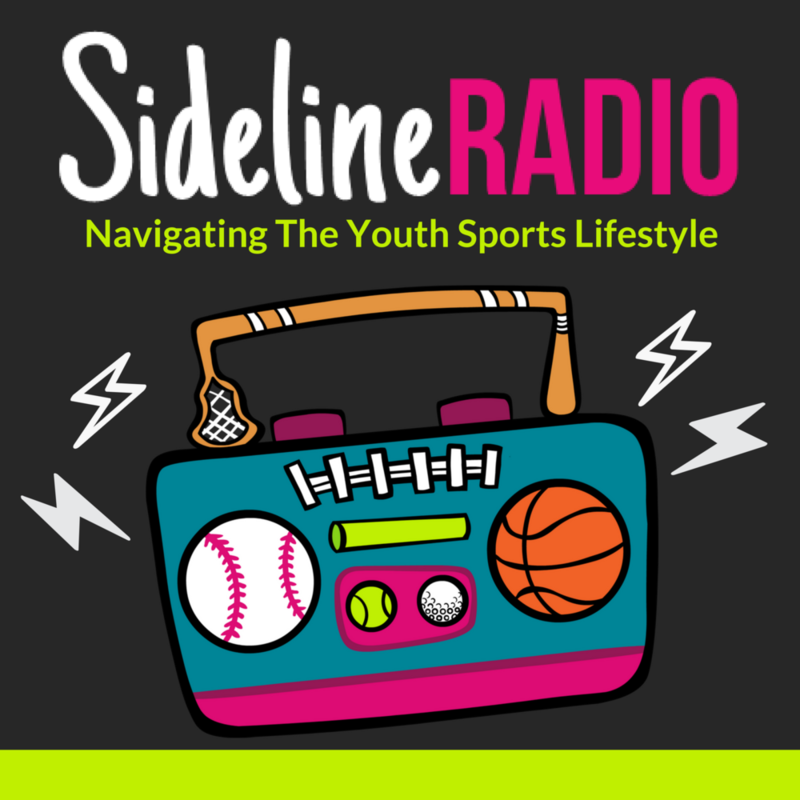 In this episode I'm sharing our sideline with Stacie Mahoe, a sports mom of 8, former collegiate softball player and coach, who has raised and continues to raise multi sport athletes, one of whom has national and world titles in power lifting. Once this interview starts, her voice may sound a bit familiar to you; and that is because Stacie also hosts her own podcast, Eating Curveballs for Breakfast, where she offers words of wisdom, and encouragement in support of the relationship between sports parents and their athletes. Her mission is to help you simplify your role as a parent, so you can be free to embrace your child and love them just as they are, as they chase down their biggest goals and wildest dreams. Listen to Stacie talk about how she learned to be a sports mom and what that really means; and the advice she gives to sports moms around the world. Join Stacie's group for Sports moms! Join our community and get to know sports moms + team moms just like you!